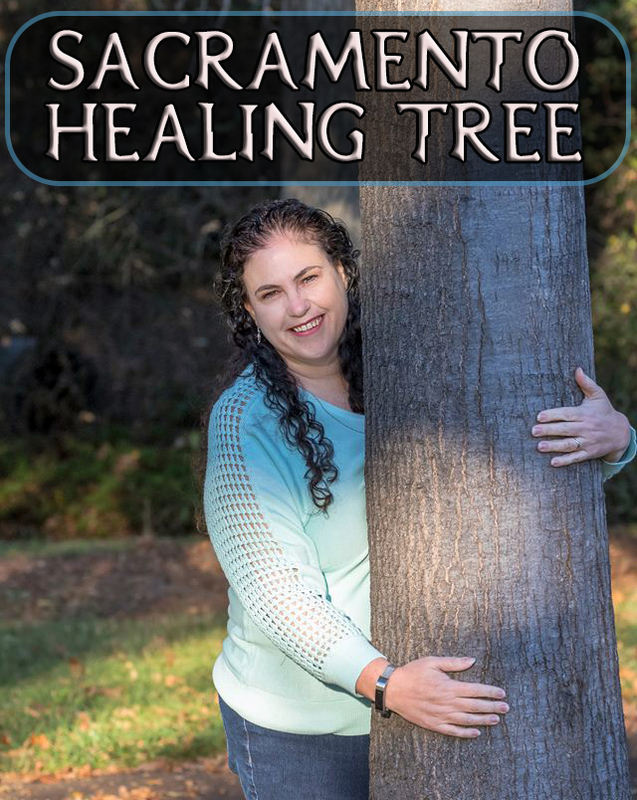 Sacramento Healing Tree – Healing the world, one person at a time. Hello and welcome to the Sacramento Healing Tree. I’m Shannon and I am a healer among many other things. I created this site because I want to let other people know about healing energy (Reiki, Aura, Heart and Departed Soul Healing). It does amazing things and I am excited to share it with everyone. I’d like to get to know you and hear your story and I can share mine with you too. You can get to know me a little bit more on my about page. Weekly Contest for FREE mini Healing on Facebook!